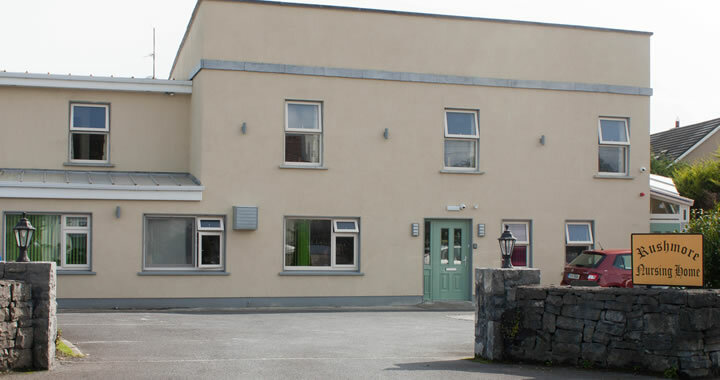 Rushmore Nursing home is a 27 bed home that has been providing quality care for over 40 years. We have maintained a homely atmosphere, which is apparent in the home and the staff. 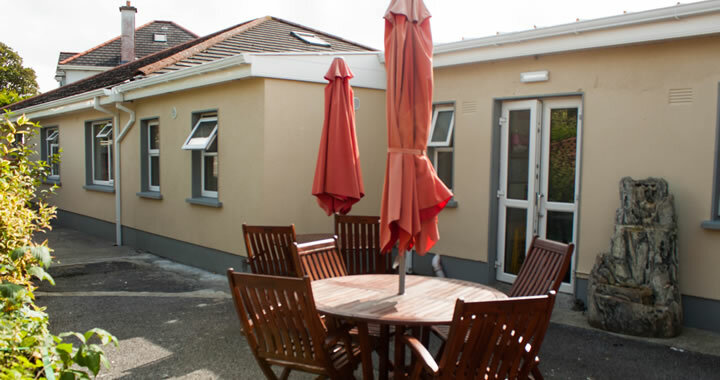 We are located in a residential area, at the top of Salthill and at the start of Knocknacarra. 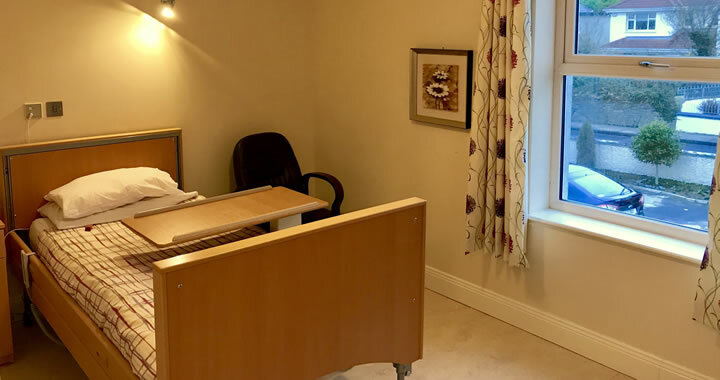 Rushmore is within 3 miles of the city, 0.5 mile from Salthill golf club, 1 mile from the famous and well walked promenade and 1 mile from Knocknacarra church. 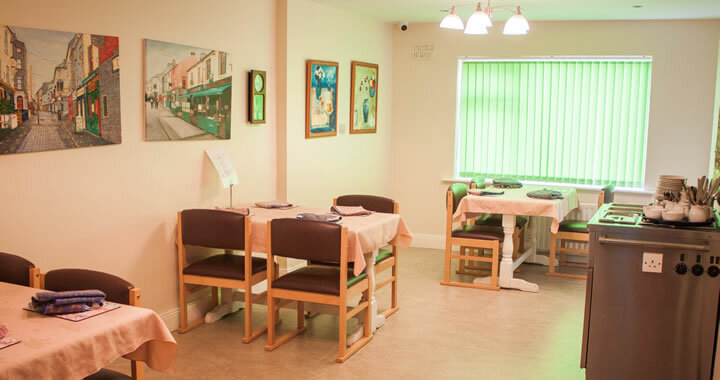 Within a 3 minute walk there are other facilities which include a shopping area: this has a supermarket, hairdresser, pharmacy and coffee shop. Adjacent to this area is a Pizzeria style restaurant. Rushmore is on the local bus route, the bus stop being within a short walk (150yards). The buses go into town frequently or alternatively one can use the local taxi service. 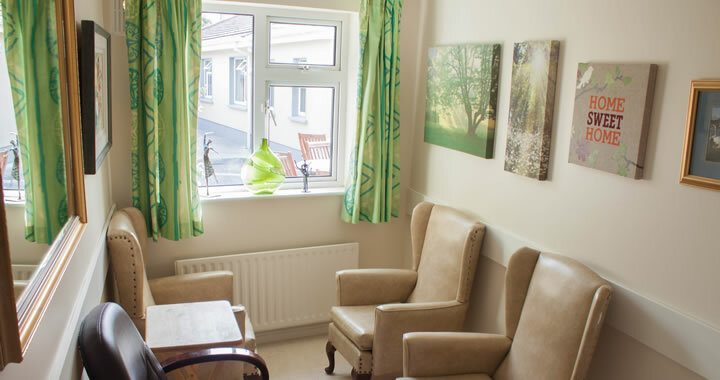 At Rushmore we pride ourselves in the unique individual care offered and which is delivered to our residents. Together as a team we aim to achieve a high standard of care. This includes meeting individual needs and providing a person centred level of care. We are very open to new ideas, this includes resident specific needs. 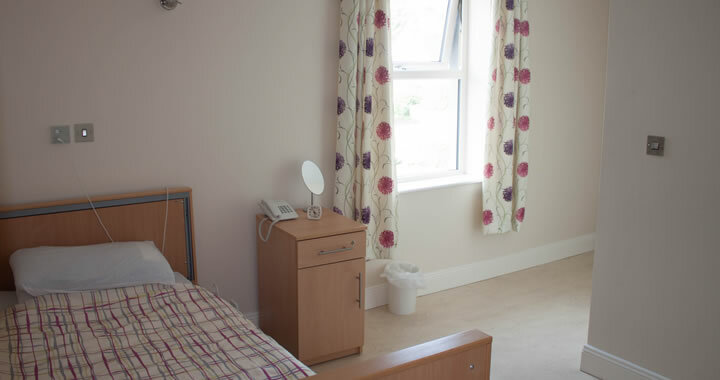 We encourage change, where required, and welcome opinion from all directions, It is a fundamental ethos that those residents who live in the home should be able to do so in accordance with the home’s core value of care. To us it is important that residents achieve their full potential. We endeavour to achieve this by allowing the resident to maintain their individuality and independence for as long as it is possible.